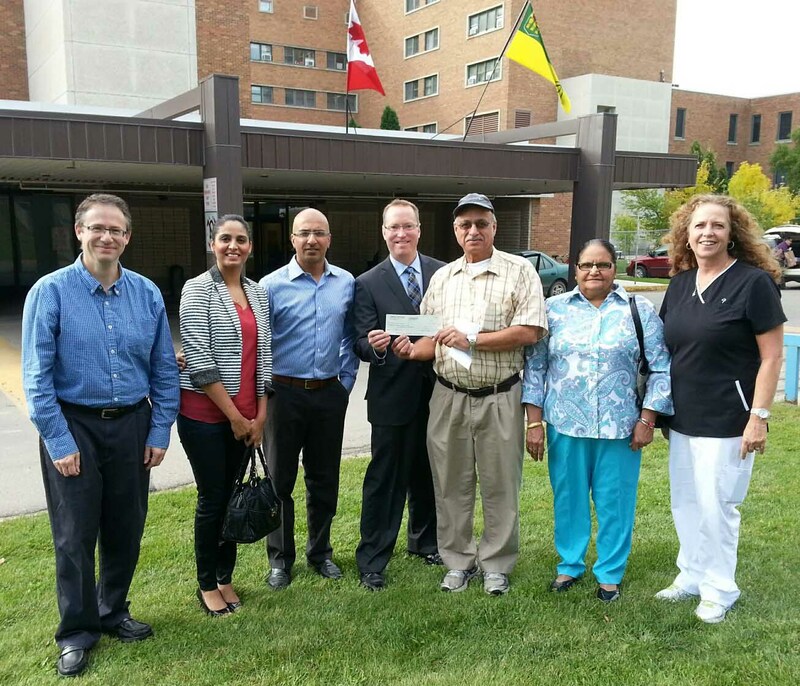 Presenting a donation to Chairman of the Moose Jaw Health Foundation James Murdock, Executive Director Kelly McElree and Nurse Director of the Women's Health Unit and Pediatrics is Sardar Santokh (Sid) Chhokar and family. have donated $100,000 to the Women’s Health Unit C-section Suite of the Dr. F.H. Wigmore Regional Hospital to enhance the lives of women and babies. The new C-Section suite is housed within the state-of-the-art Women’s Health Unit. Mother and baby will be together at all times within the unit and is a unique feature of the new regional hospital. The gift from the Chhokar family recognizes the memory of his honourable father Sardar Nasib Singh Chhokar and made in the loving spirit ofGuru Nanak Dev Ji. 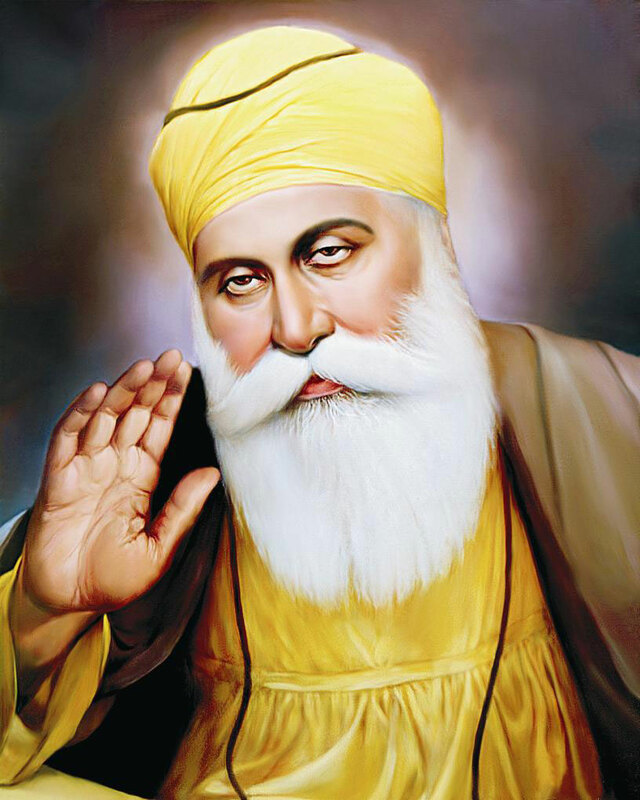 Guru Nanak Dev Ji (1469 – 1539) who was the founding prophet of Sikhism who preached the existence of One God who is Omnipresent and Omnipotent, unity in human diversity, gender equality, standing against injustice and love for all human kind. His mission in life was to help everyone and with this gift from the Chhokar family his spirit will continue to enhance the lives of women, children and families in Moose Jaw and surrounding communities will utilize the C-Section suite for years to come. The Moose Jaw Health Foundation gratefully acknowledges and appreciates the contribution of the Chhokar family and will honour the spirit of the gift. Thank you once again to the Chhokar family for your generosity and commitment to healthcare.